There’s no other way we’d celebrate the nation’s independence than with good friends, and needless to say, good food. Whether you love appetizers, the boozy cocktails or (everyone’s fave) dessert, be sure your dish is the talk of the July 4th party this year with one these tasty summertime recipes. No summer BBQ is quite complete without a little sweet corn thrown into the mix. 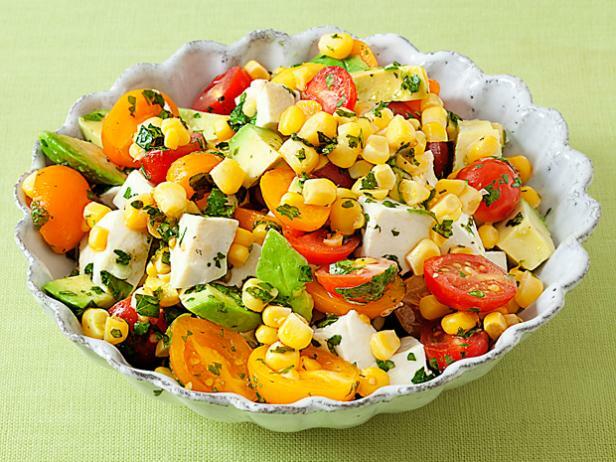 Toss with some avocado, tomatoes, and mozzarella to start off your festivities with a kick of flavor! 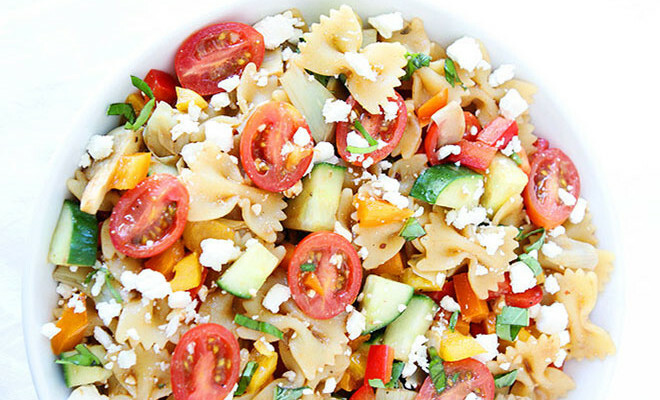 It’s time to step up your pasta salad game for this summer’s potluck. 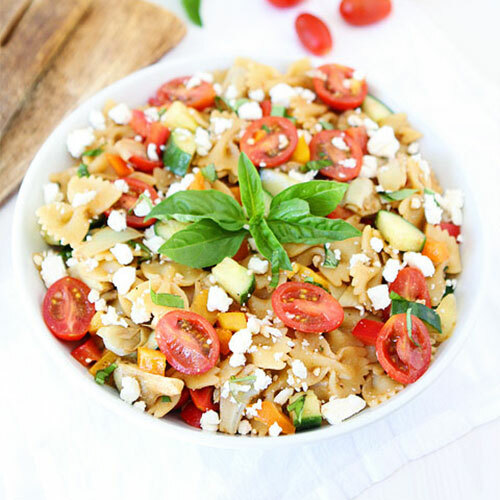 Simply add some fresh vegetables, and voila! You’ve got a colorful and delicious dish to share with all your friends. 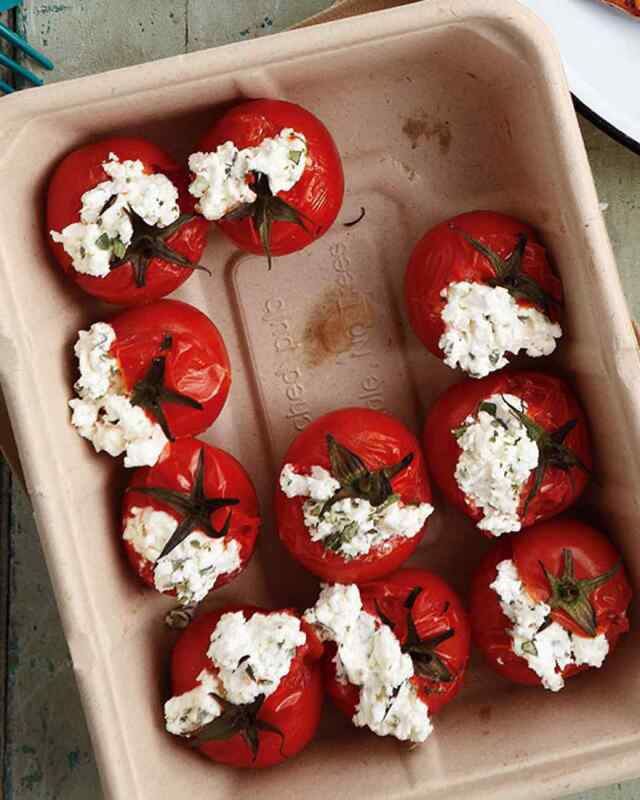 If you’re looking to stray away from traditional summer BBQ dishes and really stand out from the crowd, try this super easy recipe for goat cheese stuffed tomatoes. 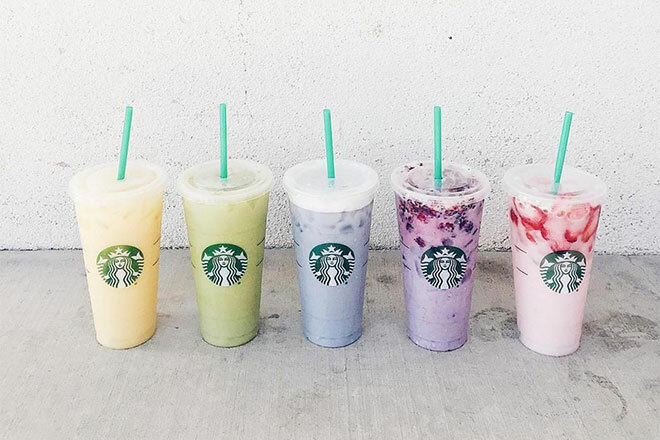 It’s delish and has a unique taste! Not all tacos are created equal, and that’s definitely proven with this recipe. 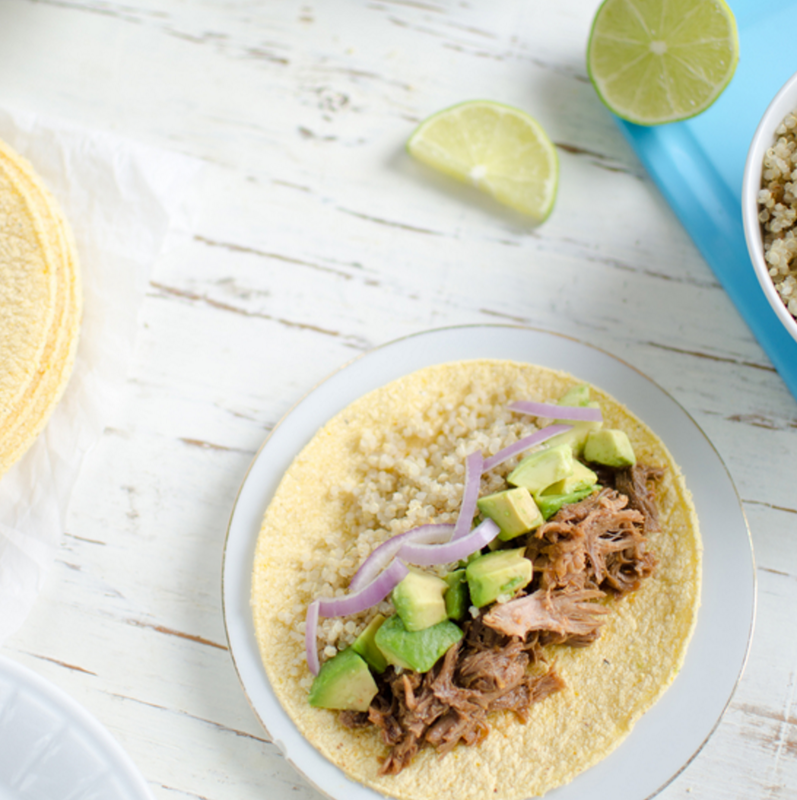 Take the classic BBQ pulled pork and combine with some quinoa for a healthy twist. Citrus provides the perfect tropical accent for any potluck dish. 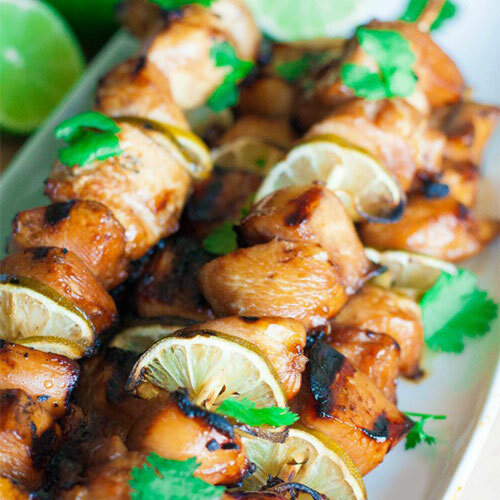 Bring the taste of summer to your next party with these ridiculously flavorful skewers. Dips are the perfect shareable snack to start off any gathering. And do we even have to explain the phenomenon of tacos? 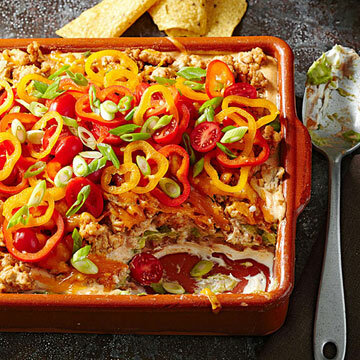 We’re sure this taco dip will be a hit! If having coleslaw at a pool party sounds cliché to you, think again. 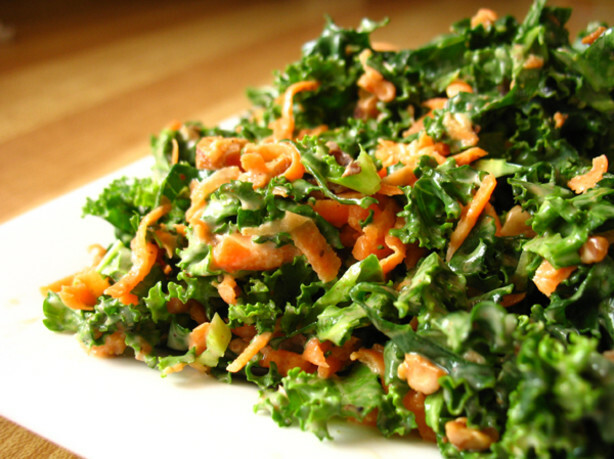 This recipe for kale slaw takes the traditional crowd pleaser in a new and healthier direction. The July heat will have nothing on the guests at your celebration with these refreshing gummy bear ice pops. We bet fellow potluckers will appreciate the boozy twist on these pops. 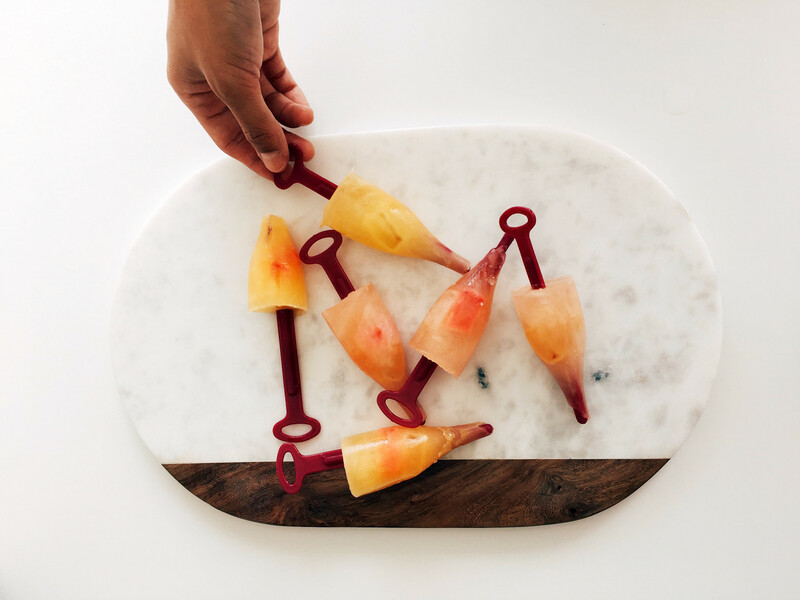 You can find these champagne glass-shaped Betchsicles Ice Pop Molds in our FabFitFun Summer Box! 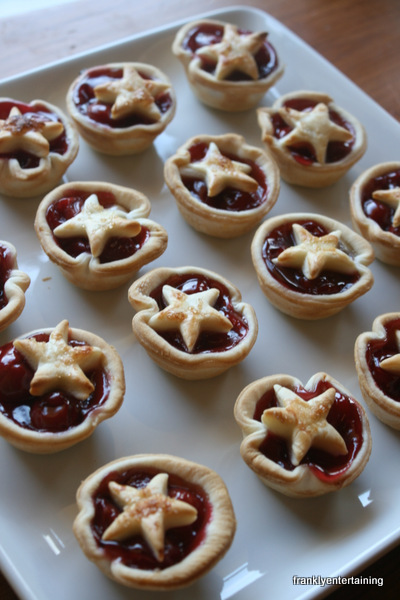 Can you think of any dessert that’s more American than cherry pie? Didn’t think so. If you want to really stick with the holiday’s patriotic theme for your soirée, check out this adorable spin on the classic dessert.